I’m delighted that I have TWO stories in the forthcoming Refugees Welcome anthology. These are We Apologise for the Delay… a story of what it means to be a stranger and how communities form in times of need, told through the prism of the London Underground as the site for ‘first contact’ with aliens; and Queues a story about waiting at a border crossing and recognising someone from home. Both stories have at their heart the human instinct to kindness in a crisis, something I have been hearing from friends all over the country – offering their money and help and even their homes to those in need. 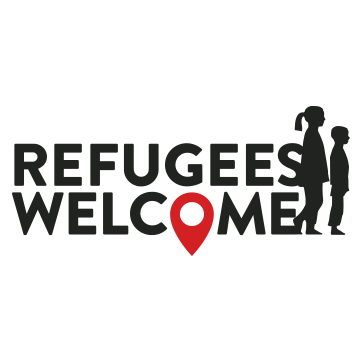 All we need now is for the government to actually accept a sensible number of refugees: at the moment what we are offering over a number of years,equates too readily to the numbers arriving in a single day at the European boundaries. We need to offer proper help, not pretend we are doing anything when we clearly aren’t. A couple of stories isn’t much, but it is something I can do, so I’ve done it; all the writers are donating their stories, no one will make anything from the anthology. RWA is a charity book that combines inspirational stories. It is the 3rd project run by Greg McQueen and 100% of sales go to Red Cross for Refugees. UPDATE publication date 19th November so you can help by buying a copy (or more than one!). The perfect Christmas/Solstice/Diwali present etc.